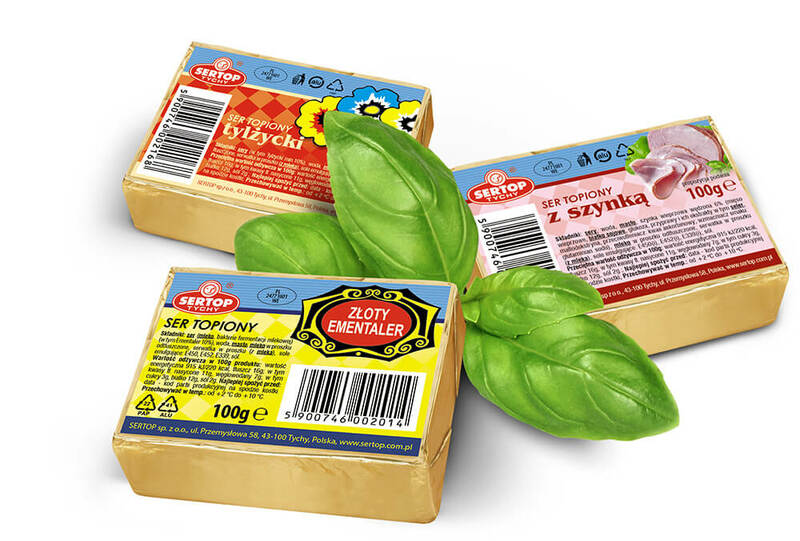 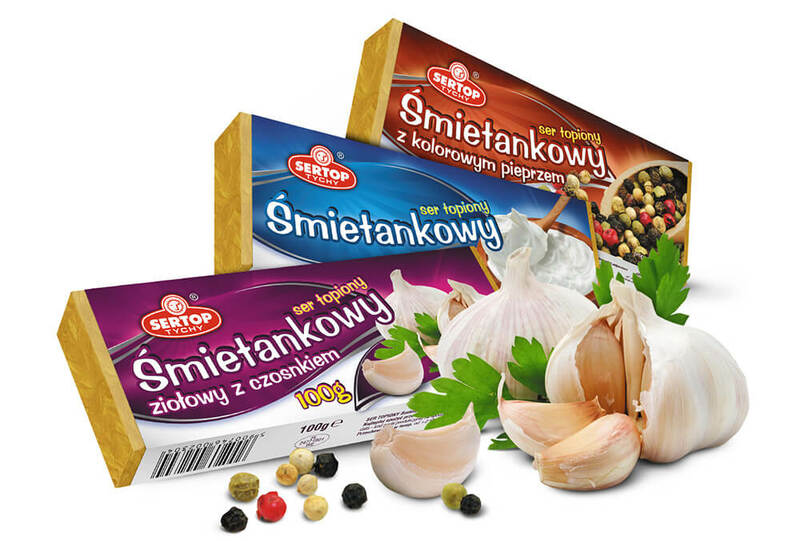 Sertop products do not contain any preservatives and thanks to the used additives, they are characterized by unique taste. 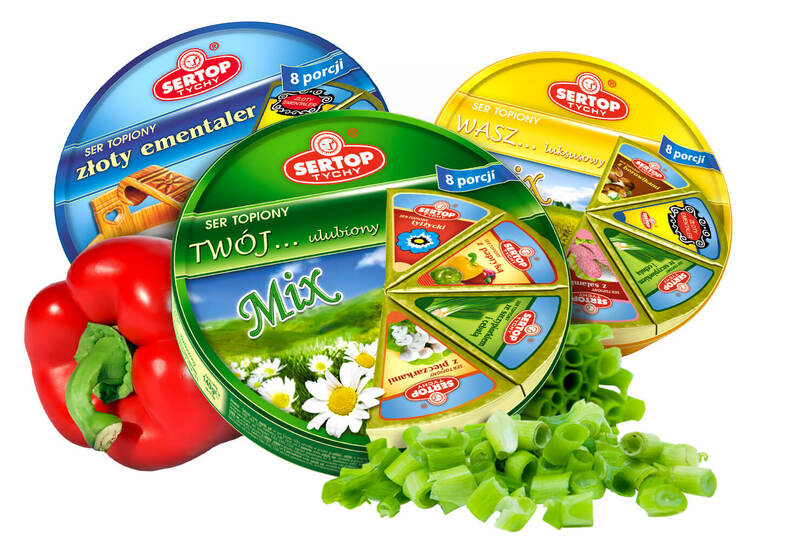 A rich assortment of processed cheese of high quality and a long manufacturing tradition. 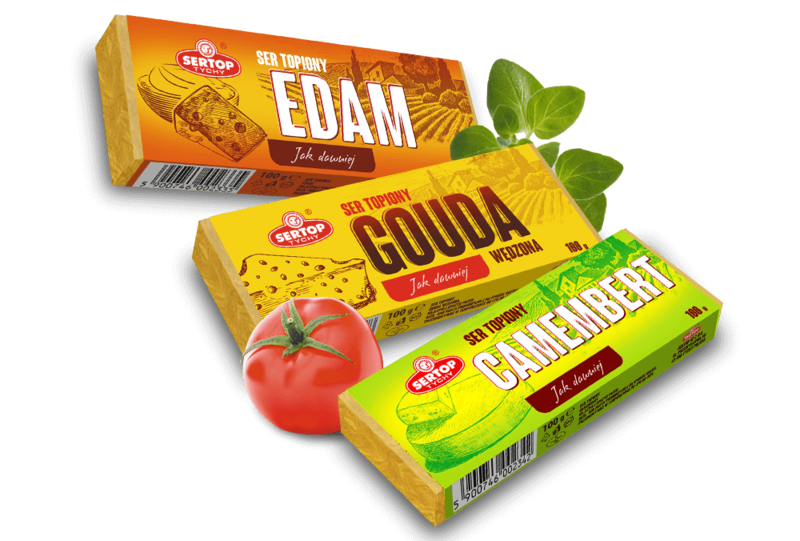 Our cheese does not contain any preservatives or gluten. 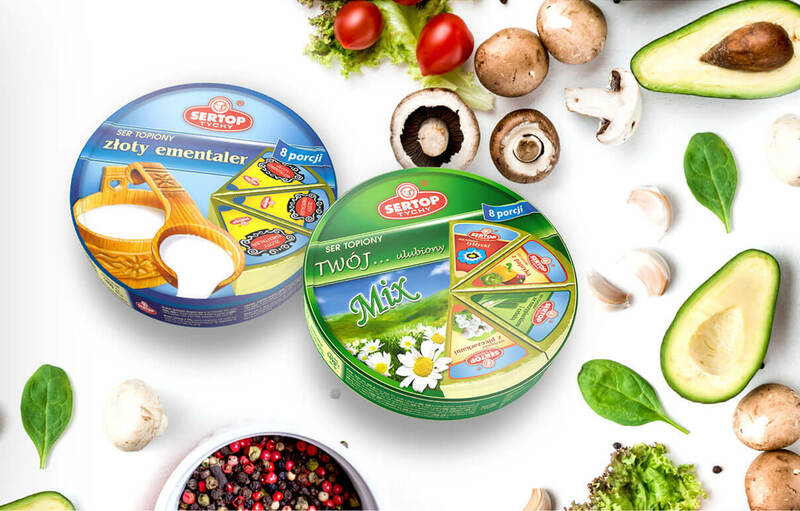 They are GMO free and contain a significant amount of calcium. 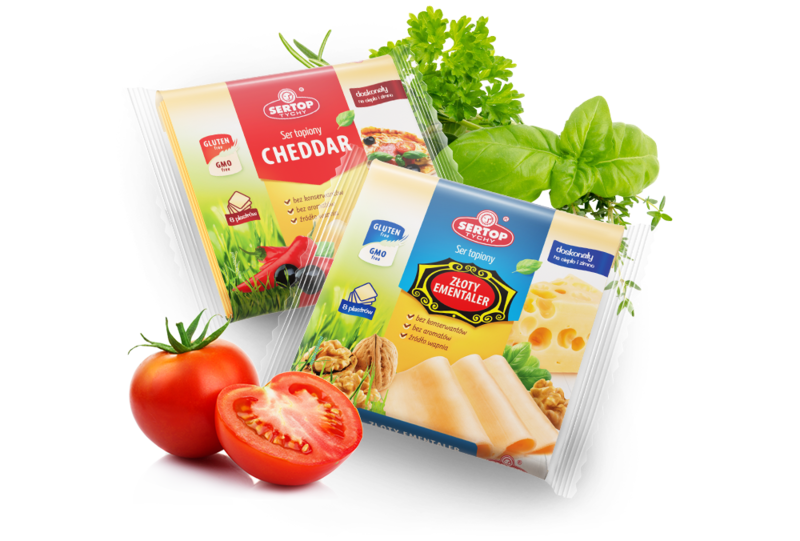 The high quality of the offered products means that our cheese spreads perfectly on the sandwich and can serve as a base for preparing many dishes.